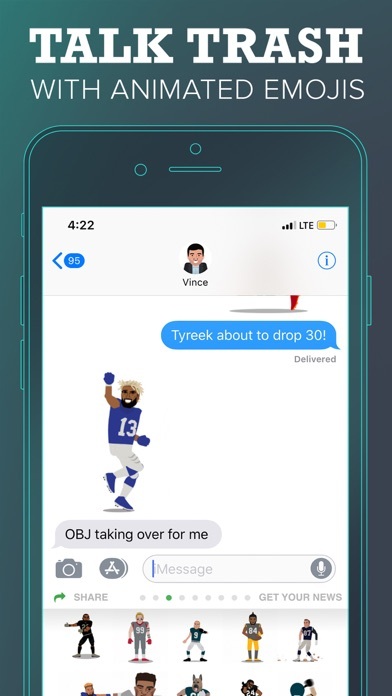 The ultimate app for fantasy players and diehards—the world's only animated sports emoji keyboard, real-time fantasy news customized to your team, and the most real-time, in-depth team feeds in sports. Import your fantasy teams from ESPN, Yahoo! Sports, and CBS. Receive real-time updates customized to your fantasy rosters. Make smarter lineup decisions based on the most reliable news on each of your players from beat writers and fantasy football experts. Don’t play fantasy sports? 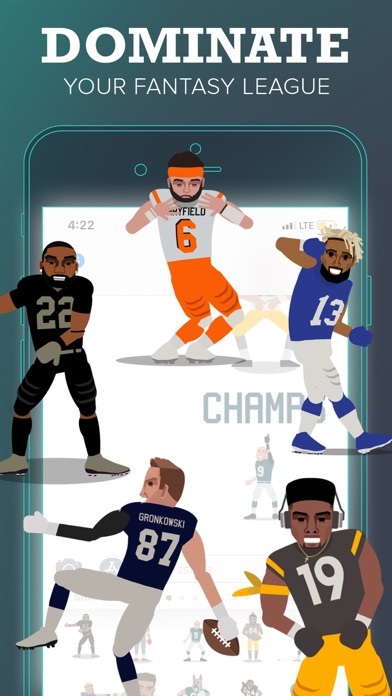 Personalize SportsManias to your favorite teams with sports news and custom team streams covering the NFL, NBA, MLB, NHL, MLS, NCAA football, NCAA basketball, the PREMIER LEAGUE, LA LIGA, LIGA MX and SERIE A. Custom Fantasy Alerts: Offering personalized fantasy football alerts for breaking news and fantasy scoring. 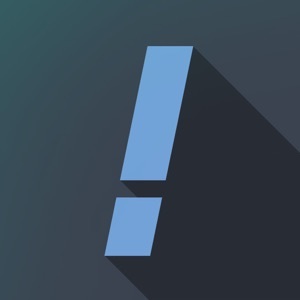 Custom Team Alerts: Offering personalized team alerts for rumors, when games start, when games end, and scores during pivotal moments throughout matchups. 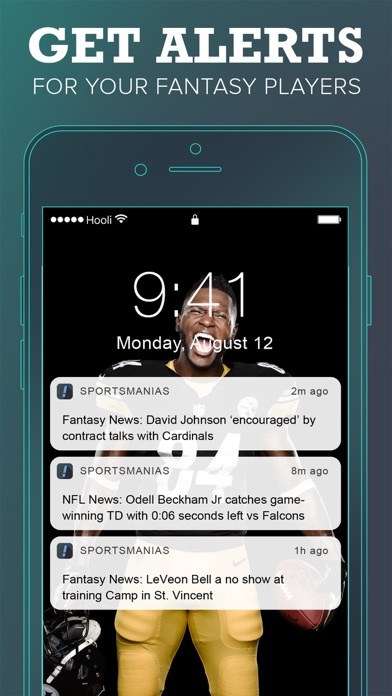 SportsManias is the easiest, fastest, most complete source of team and fantasy news. 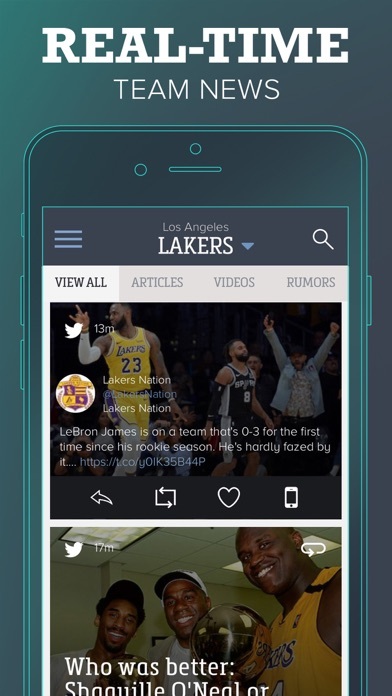 Personalized feeds from professional sportswriters and top players, with breaking news through Twitter. NEWS. TWEETS. VIDEOS. SCORES. STATS. STANDINGS. Faster and more reliable, with an even better design. 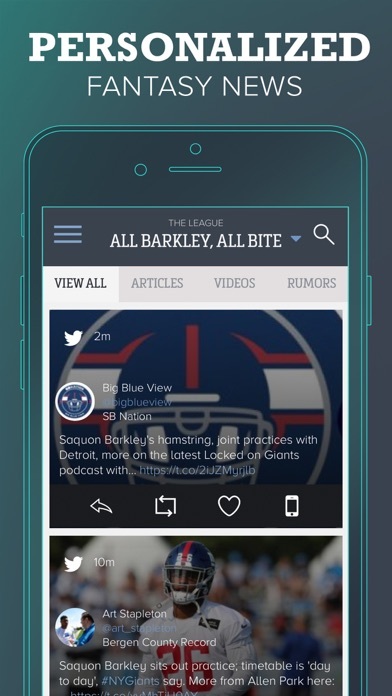 • TOP 8 SPORTS APPS by USA TODAY SPORTS • TOP 5 APPS FOR SECOND SCREEN EXPERIENCE by Mac Life • TOP APPS TO FOLLOW THE NFL by FANSIDED Find out why SportsManias is the fastest growing sports news app on the market. Download now and dominate your fantasy league!